Watched by the Duke and Duchess of Sussex, teams comprising of a driver and navigator completed challenges in a Jaguar I-PACE. The brand's first all-electric car was making its Australian debut. The challenges included driving through a water slalom obstacle, a precision driving test and a ‘smart cone' course. 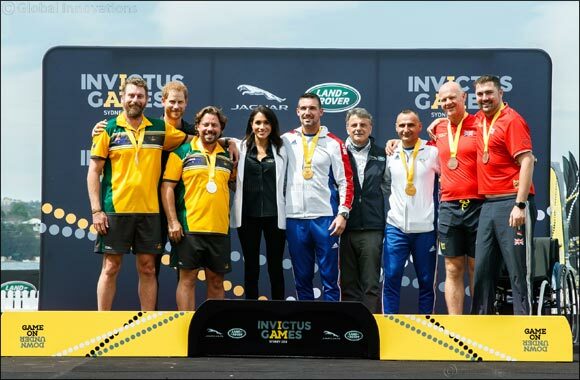 And after being awarded the first gold medals of the Games by the event's Founder and Patron of the Invictus Games Foundation, the France team could not hold back their delight.